Any IT investment should be flexible enough to adapt to dynamic market conditions and the shifting needs of customers, says Wynand Smit, CEO of INOVO. As service becomes more of a key differentiator in a mature and turbulent retail market, the growing trend is to focus on driving process and business efficiency to reduce customer pain points and improve CX. With customer preferences shifting to more digitally based interactions, introducing self-service options, process automation and bots are often touted as a worthwhile consideration to drive these improvements. 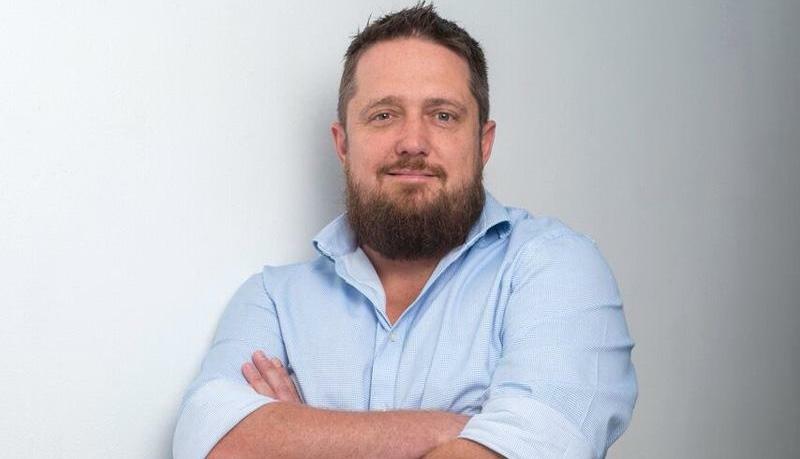 While companies are still experimenting with many of these technologies to understand the best possible business applications, Wynand Smit, CEO of INOVO, cautions that any IT investment should be flexible enough to adapt to dynamic market conditions and the shifting needs and preferences of customers. “In response to stiff competition in the retail environment and an economic recession, you may want to introduce self-service, chatbots or advanced automation solutions to achieve a competitive advantage and improve the overall customer experience. However, while customers want their needs met (and technology is often an enabler), they also seek consistency from brands and retailers. This is especially applicable to millennials, who traditionally mistrust large corporates, challenging any engagements as lacking ‘authenticity’ if they don’t support a company’s core brand identity,” comments Smit. Elements that are central to a shift to self-service have included efforts on the part of brands to introduce smart, AI-powered and natural language processing (NLP) reliant bots, but these, Smit says, have not necessarily proven themselves to be as effective in resolving customer service queries compared to simpler, rules-based chatbots. “Recent case studies have shown that in many instances, well-known global brands are now favouring the implementation of ‘simple’ rules-based chatbots over the so-called ‘smart bots’. A rules-based bot doesn’t need to interpret questions; responses are programmed and predetermined, thus increasing the likelihood of providing accurate responses and resolving queries more efficiently. Even if a bot is unable to assist the customer, there is a fail-safe: the query can be directed to a live customer service or sales agent for resolution,” Smit states. According to Smit, it is these measured and consistent responses that contribute to reliability and consistency; a key aspect of effectively managing customer expectations and the customer journey as a whole. The application of AI and NLP is still being refined in terms of its capabilities in interpreting human intentions and behaviour. Smit states that during this period of transition, and for the foreseeable future, humans will remain a central facet to providing great customer service: “Human assistants are still necessary to address more complicated queries that require human qualities such as reasoning or insight. Ultimately, we’re moving towards an environment where human customer service or sales agents won’t be required to handle all forms of communication, particularly those simple repetitive queries that may be more efficiently performed via automation or self-service. Instead, the customer service agent of the future will be performing a more advisory role,” he says. Global fast-food giant McDonalds recently opened a restaurant in Chicago that embraces self-service in a way that is different to other outlets: from ordering to checkout, the process is designed to be seamless and simplified by using self-order kiosks, table service, and mobile orders and payments. Amazon’s supermarket concept, Amazon Go, has taken a similar route in its two Seattle stores, with no checkout operators, waiting in line, or self-service kiosks; all purchases are entirely app-based to embrace the “grab and go” philosophy of a hassle-free shopping experience. “Amazon Go stores bridge the gap between e-tail and retail, combining digital and physical customer behavioural and profile data to paint a more holistic view of their customers. The concept also aims to use technology to effectively remove friction and pain points during the traditional retail customer journey. While this sophisticated tech is a key focus area for some of the more mature international markets, in South Africa, we’re still identifying and understanding the needs and preferences of multiple demographics, including that of the ever-evolving digitally-savvy consumer,” says Smit. Irrespective of the current state of the retail market and general economic climate, any technology that is introduced should boost productivity and efficiency. Unless this is achieved in conjunction with a firm eye on CX, it will not provide the best possible opportunities to increase the bottom line and sustain ongoing company growth.